Phoenix Materials Testing and Rotech Laboratories are working together to create a West Midlands Testing hub, which will cover metallographic work, chemical analysis, corrosion testing, routine mechanical testing, elevated temperature testing, environmental testing, large size fastener testing and bespoke thermomechanical testing. 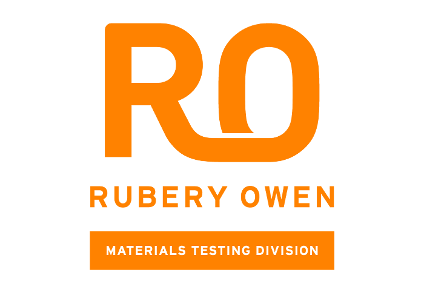 Additional testing offered by Phoenix Materials Testing includes Fatigue, Creep and *Stress Rupture Testing, and any other bespoke testing that includes Tensile and compressive loads. Discover more about our testing service here. Note 1: Please refer to Rotech Laboratories UKAS testing lab No. 0366 and Phoenix Material Testing lab No. 6202 scope of accreditation available from UKAS.com.